Facilities » Jacksonville ISD Facilities - Welcome! 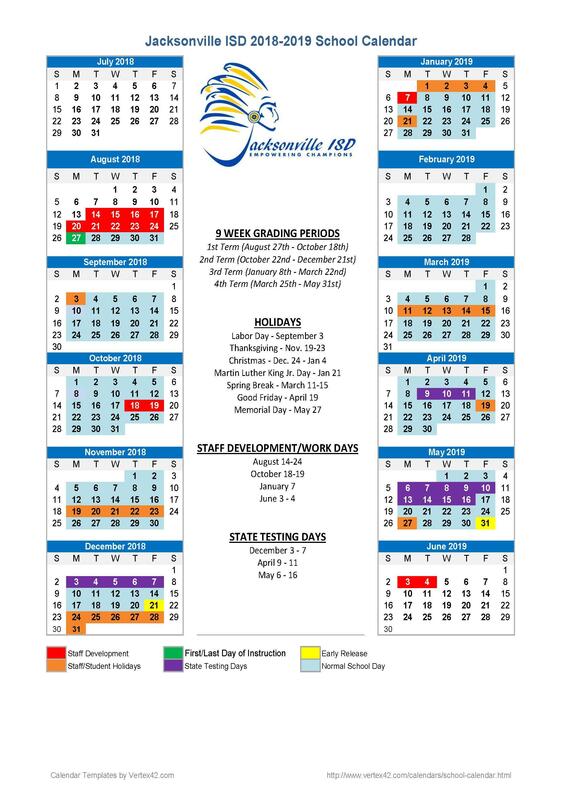 Jacksonville ISD Facilities - Welcome! We are proud of our top-of-the-line facilities in our district. All of our facility addresses and contact numbers are listed in the navigation bar to the side.